Secure your business documents in digital space through Signature REST APIs. Apply electronic signatures & stamps of various types. 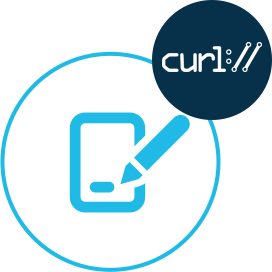 GroupDocs.Signature Cloud for cURLUse cURL to call our cloud based e-Signature REST API. Run it everywhere, on any language or platform. GroupDocs.Signature Cloud SDK for .NET.NET SDK to easily add e-Signature features like adding, verifying and searching signatures in a document. GroupDocs.Signature Cloud SDK for PHPEasily incorporate e-Signature features in your PHP applications. Supports a wide range of formats including Office, images and more. GroupDocs.Signature Cloud SDK for Java Add the capability to add e-signatures on a number of different document formats using our Java SDK. 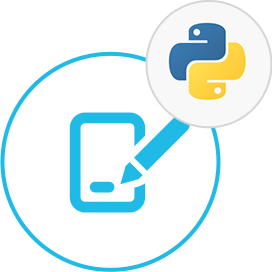 GroupDocs.Signature Cloud SDK for Python Python SDK to apply digital signatures on numerous document formats. 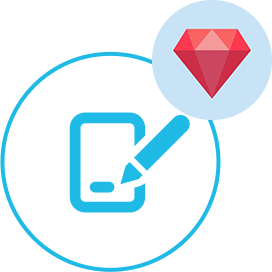 GroupDocs.Signature Cloud SDK for Ruby Ruby Cloud SDK to add eSignatures to supported document formats.